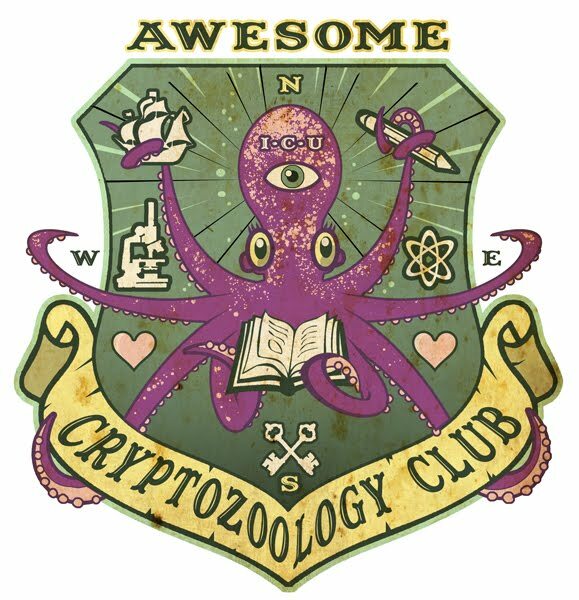 Of all the useless toys to inhabit your work space, can any really beat this? Do G.I. Joe really stand a chance against the Mothman or Lochness? 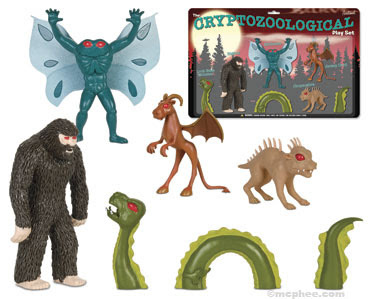 From the geniuses over at Archie McPhee, The Cryptozoological Playset. IMAGINE over the fire place?